La Petite Maison traces its roots back to Nice, France. The original owners had a restaurant right on the coast; this is where they began their passion for food. 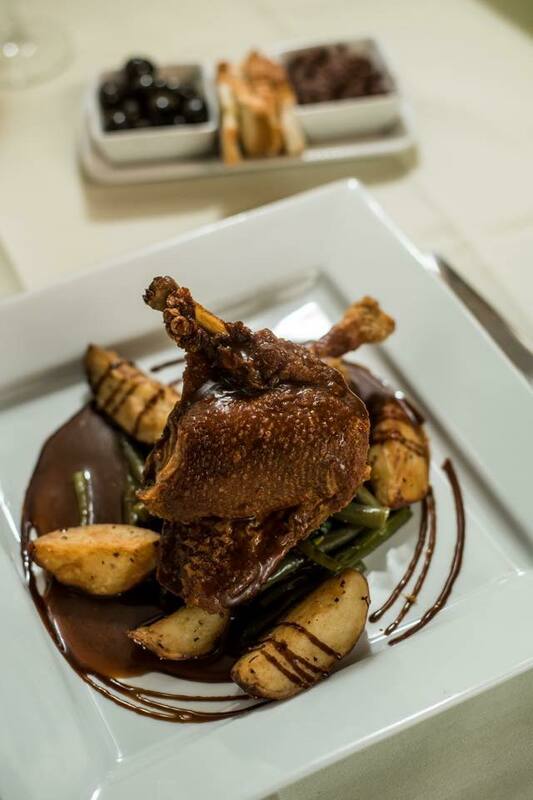 Nice's cuisine is somewhat different from the quintessential Parisian food found in many French restaurants. There is a distinct Italian influence when it comes to our food. Naturally, because of its location, Niçois restaurants boast a wider variety of fish dishes than that of their Parisian counterparts.